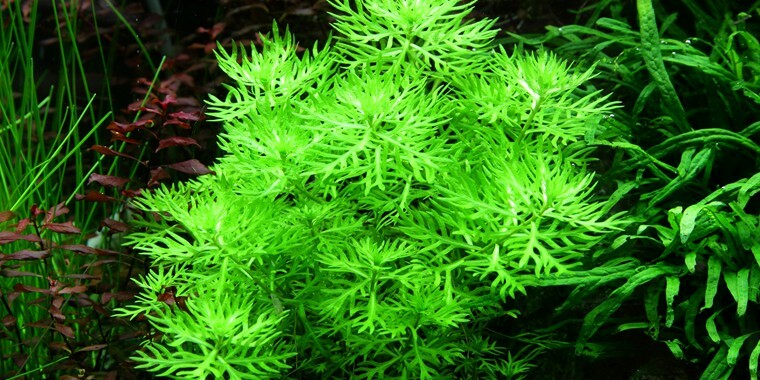 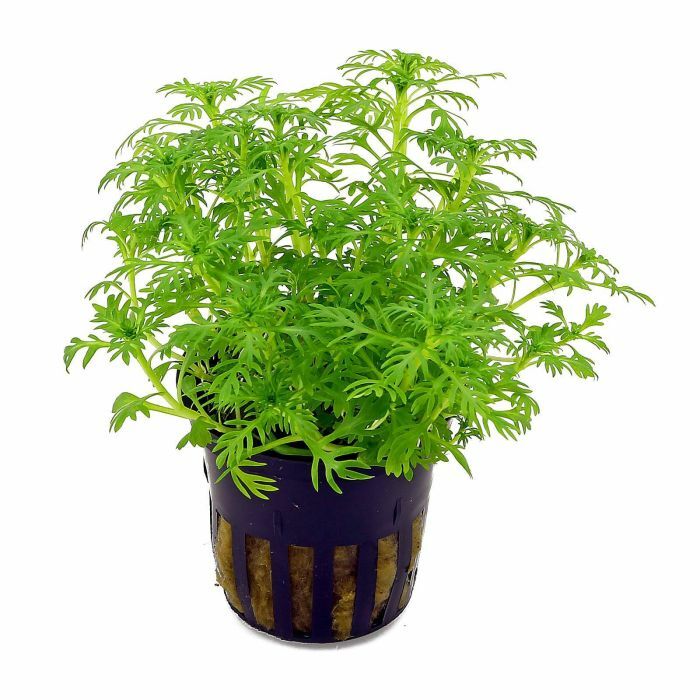 The stalk plant Hottonia from Asia and Europe is an unassuming and easy beginner plant. 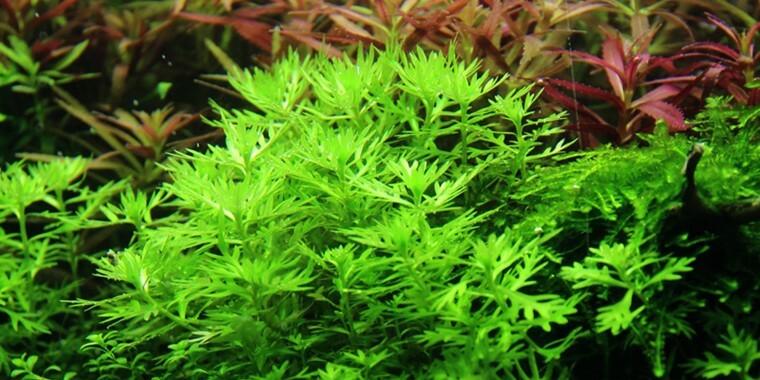 The many curved shoots with fanned and intensely light green leaves quickly create a close group. Each stalk becomes 4-6cm wide and 10-30cm high. 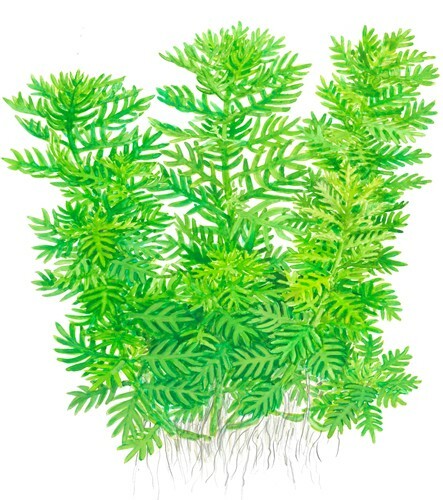 Frequent cutting of the long shoots ensures growth from the bottom of the plant, and maintains the close, bushy form. 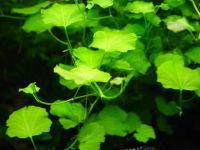 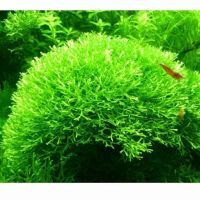 The plant’s wide form of growth makes it very suitable for the passage between very low and tall plants and the light green colour makes beautiful contrasts possible.